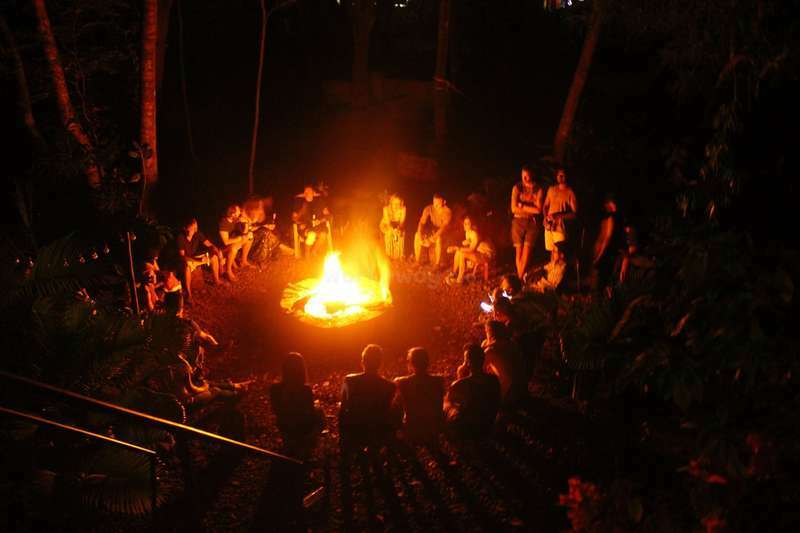 We are a backpackers hostel located in Goa - to travel is to live. And this was probably why we started backpacker hostels in the first place. We’ve travelled the world and are bringing a little bit of everything to India as well as a little bit of India to the world. Making sustainable decisions lies very close to our hearts and is at the core of our hostels. We staff our hostels with members of the local community and are committed to growing our employees as we grow our hostels. 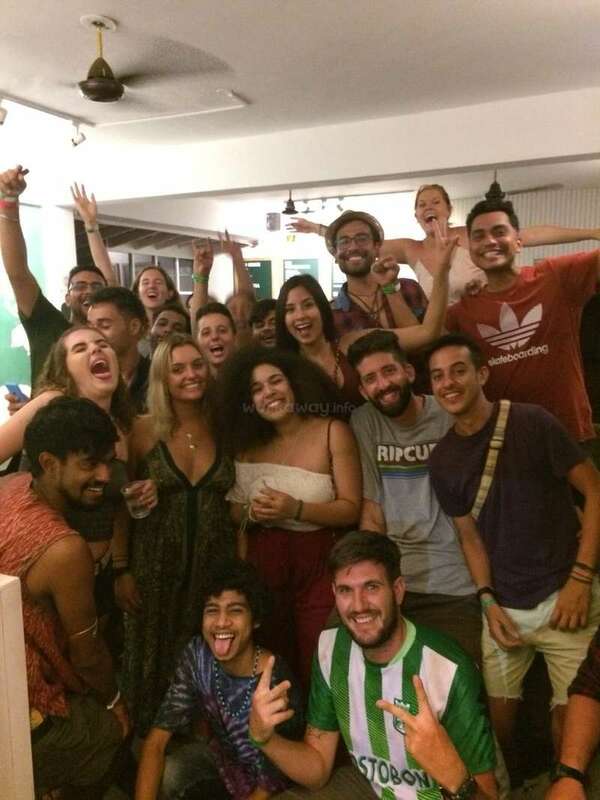 Staying in backpackers hostels is such a unique experience because you meet people from all over the world, all with different takes on life, different backgrounds and different experiences. But all have one common passion; travel. Volunteering in our hostels is a great way to travel for longer without spending up your budget. You get to know one place with more depth and understanding rather than just passing through - and have an awesome time while doing it! We are located 5 minutes from the beach, and in the heart of all the best parties and clubs in Goa. Spend your down time catching some rays during the day, and raving all night. 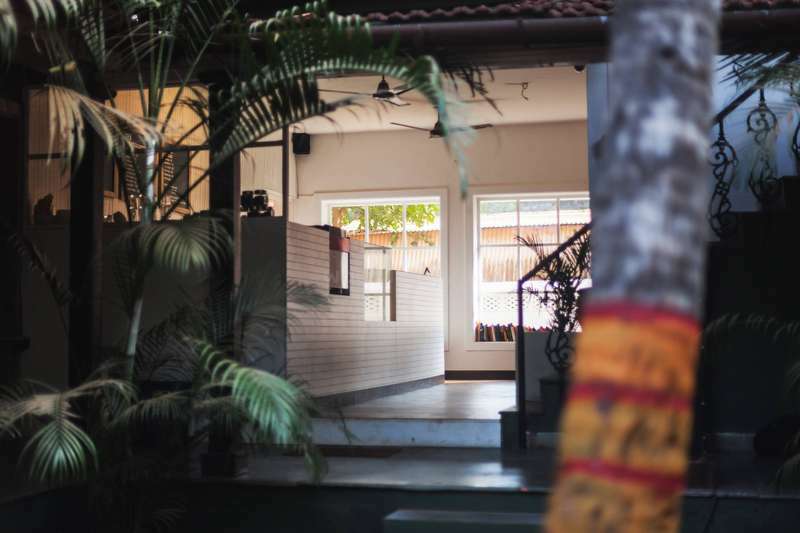 We are looking for volunteers to join the family and help host events and activities at our bar and pool for our guests in our hostel in North Goa. This ranges from taking everyone on nights out, hosting communal dinners and game nights, and going for sunset beers. 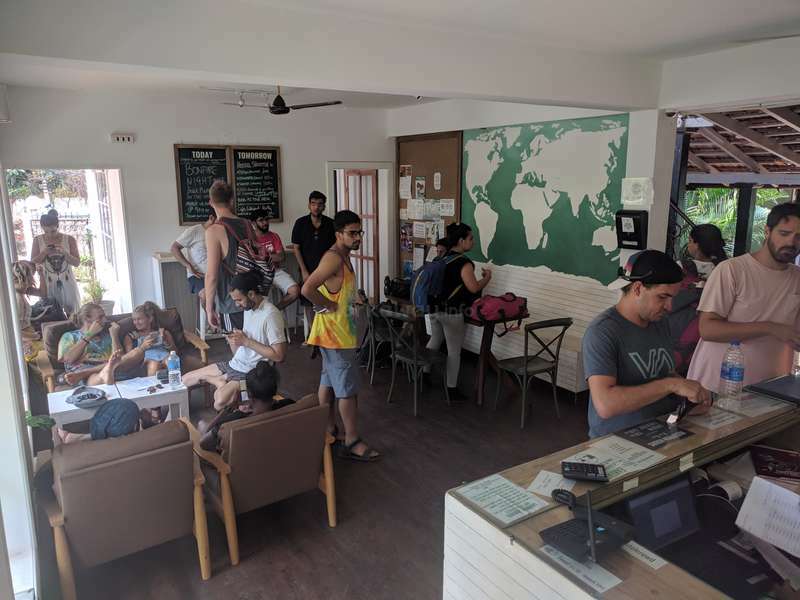 Workawayers also take care of showing the hostel guests to their rooms, promoting the events and activities and any other bits and bobs that come up in the day to day life of the hostel. This might be helping the chef in the kitchen or doing some lifting or cleaning :) We are looking for sociable, honest people with super high energy, big smiles and good vibes to share with everyone. Additionally, any musicians, photographers, masseurs, muralists or yoga teachers passing through, we would love to host for any duration! We will provide you with a bed in a volunteers only dormitory. Free daily breakfast, free wifi, hot showers, 24/7 support and all the good vibes. Housekeeping are available on a daily basis but Workawayers are responsible for keeping their dormitory tidy. 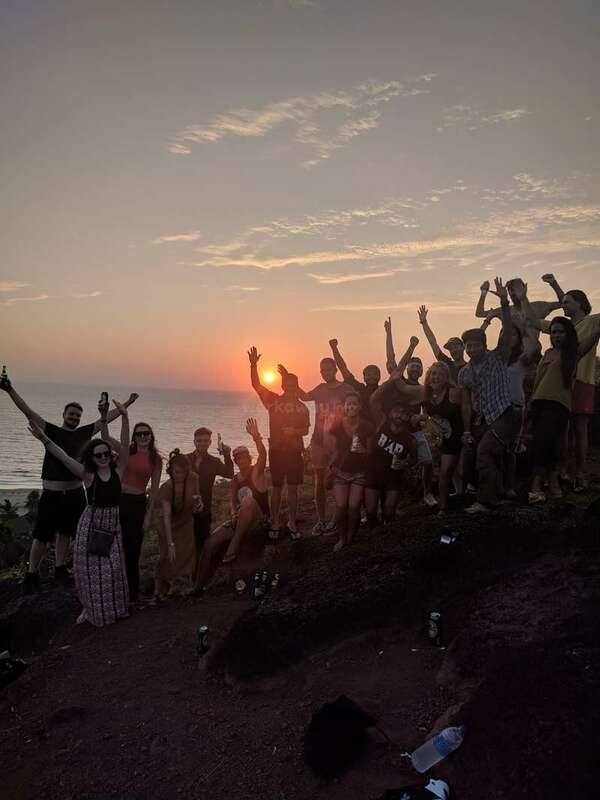 Whether you want to experience the culture, meet new people, experience the monsoons, chill to the max or simply party till your pants fall off, Goa is the place. There is something for everyone here and no two places are the same. We're a 7 minute walk from the beach (with 3 more beaches within a 15 minute walk). During the season we run a hostel shuttle bus each day to the local attractions such as the big nights out, vibrant markets and historical sites - theres never a dull day! However, if you want to have a chilled day and recharge your batteries, you can relax in the hammocks in the jungle, read a book in our air conditioned cafe or sunbathe on the rooftop with the monkeys. If you would like to volunteer with us during the off season, you'll find a totally different Goa. It is an incredible time here as the crowd shrinks but gets much more intimate. The big parties shut down but the little live gigs and jamming sessions pop up everywhere. When the rains come, Goa is at its most beautiful as all the plants spring to life again. We go hiking up to waterfalls and jumping in wells... Watching the storms come and go is one of our favourite things to do here. - We are very flexible with the length of stay here but we would need a minimum of about 2 weeks in order for you to get the best out of your experience with us. - We have a no drugs policy for all staff members inside the hostel. 3 - 4 Hours per day, 5 days a week. What can I say! Jungle has been a home away from home for us. The staff have been so welcoming and helpful and Emily won’t work you too hard. The pool and chill out area around the bar is so nice you’ll spend you whole day relaxing. 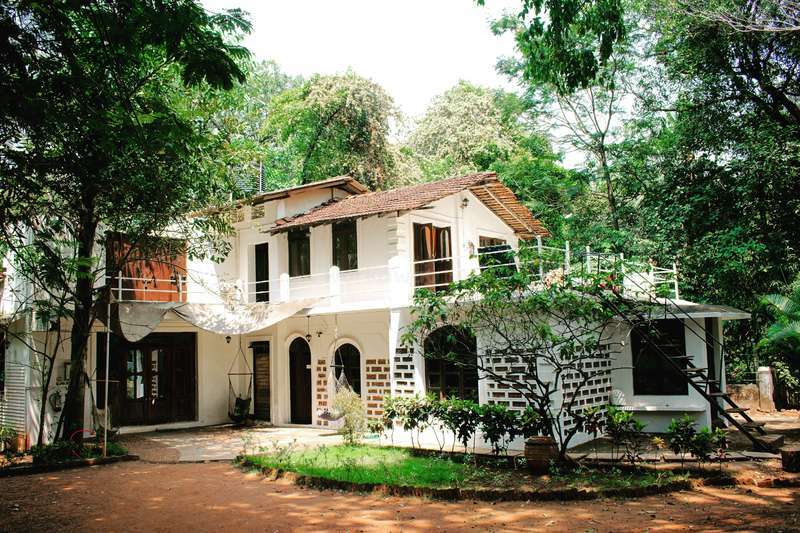 Would definitely recommend staying here and enjoying the Goan lifestyle. Amazing place! I volunteered here for two weeks helping around the hostel, checking in guests and teaching yoga. The hostel has such a beautiful vibe, there is something for everyone there and truly a place where people of all places come together. I made great friends, was able to help others and could relax and have fun along the way. I left… read more feeling fulfilled and a happy little soul. I wish I could’ve stayed longer! Thank you for the experience Jungle! I volunteered at the hostel for 2 weeks and it was such an amazing experience that ill never forget. It felt like home there instanty and all the staff made me feel so welcome and i met awesome people from all over the world. I would of loved to stay for longer but had a flight to catch, i am already planning to return. Emily the manager is… read more amazing and was so easy to get along with. She really cares about the hostel and the guests and it shows as all the guests have an experience they will never forget. These two girls are just out of this world. Words cannot explain what a pleasure it was to have them here. Big smiles all the time, getting super involved in everything and just being the perfect hosts for our guests. Girls, we love you and miss you so much and I can't wait to visit you in Spain! This was my first workaway experience and by far the best I had. The work is simple and you meet lots of other travelers while showing them around. Everyone is very social and there are activities and parties everyday so you are never by yourself if you don’t want to be. Emily was really welcoming to me and answered me any question or request that… read more I had. Jacob was a fabulous addition to our team. Right from the word go he was totally honest and open and so ready to get stuck in as soon as he arrived. We are so glad to have been able to be his first stop on his journey. Jacob gets along with everyone and had a great attitude towards every activity. We're so sad he couldn't stay longer with us.… read more Jacob, we hope the rest of your journey is absolutely incredible and you always remember the time you spent with us. Please come and visit us again! I had such an incredible time volunteering here! An extremely friendly and laid back atmosphere everyday. My work was very fulfilling as I primarily took a very social role and met people from all over the world everyday, a completely unique and beautiful experience! Goa itself is an astonishing landscape. Surrounded by nature and beaches, raves… read more and bars, friendly locals and amazing cheap food! Emily was a really incredible, welcoming and approachable host who made everything sail so smoothly for me, she's so relaxed and understanding! My time at Jungle was incredible. Undoubtably my best volunteering experience. 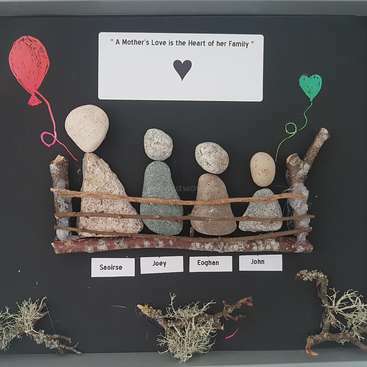 I was made to feel like part of the family from the start and the work was rewarding. I would highly recommend this Workaway to people who love to be around people. You get to meet so many people from different cultures and nationalities. Emily was fantastic, as was all… read more the other staff. I stayed for two weeks at Jungle organizing their activities and events and had a great time! 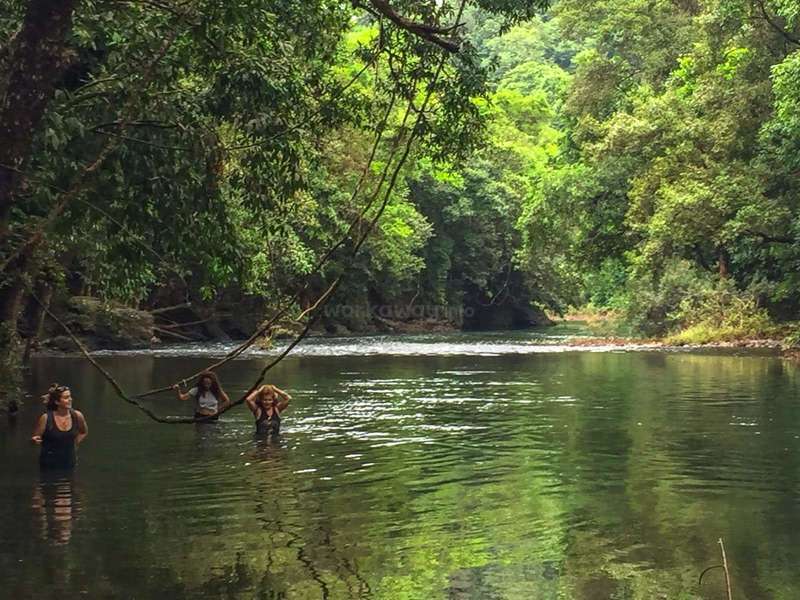 Definitely a really cool place to hang out for a while and enjoy the slow-peaced offseason in Goa. 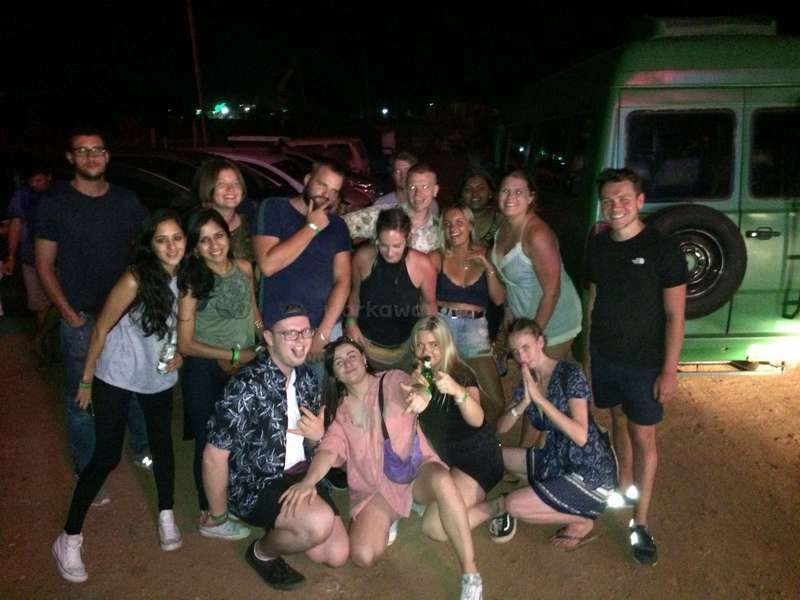 Met a bunch of really cool people and even though Emily which was my contact there wasn't present for the most of the time because she had to go back home,… read more the staff there hosted me as one more. Felt at home for the whole stay! Thanks! Where do I even start with Krish. What an awesome individual. Having Krish to stay was an absolute blast and we will never be the same without him! He is a ray of sunshine 24/7, guests adored him, staff loved him, and I still have people asking for him. I would love to have him stay forever!! He was genuinely part of the family as soon as he… read more arrived and wonderful to get along with personally - I've never laughed so much in my life. He's super forward thinking and has unlimited energy - where he got it from I do not know but we need more of it in our lives! He will be a close friend forever; we have too much love for him! Krish, we can't wait to have you back again. So. Much. Love! Had an amazing time herer! Spent two weeks, helping around the place! 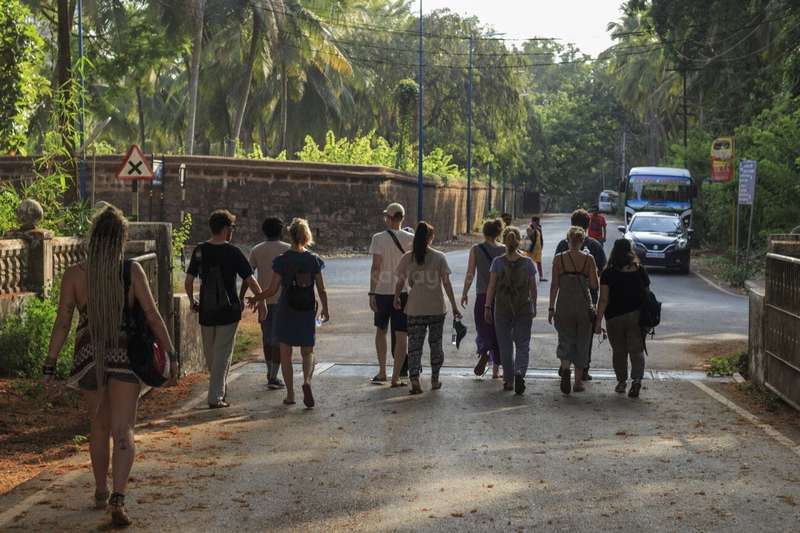 Organising a few night out, going on the old Goa tours! Had my own room to myself as well which was very nice! The hostel itself was big and beautiful! Lots of open outdoor space which I found refreshing! Emily the host/manger was a super star, very laid back and easy to get… read more on with! Would definitely recommend a stay here if you're in the area! What absolute gems. We were totally taken aback when these guys came to stay. Any job given to them, they did 1000% better than anyone else could. They are so thorough and hardworking its unreal. Incredible with the guests, always reachable, totally friendly and down for a party. We still walk around singing AMOREEEE at the top of our lungs. 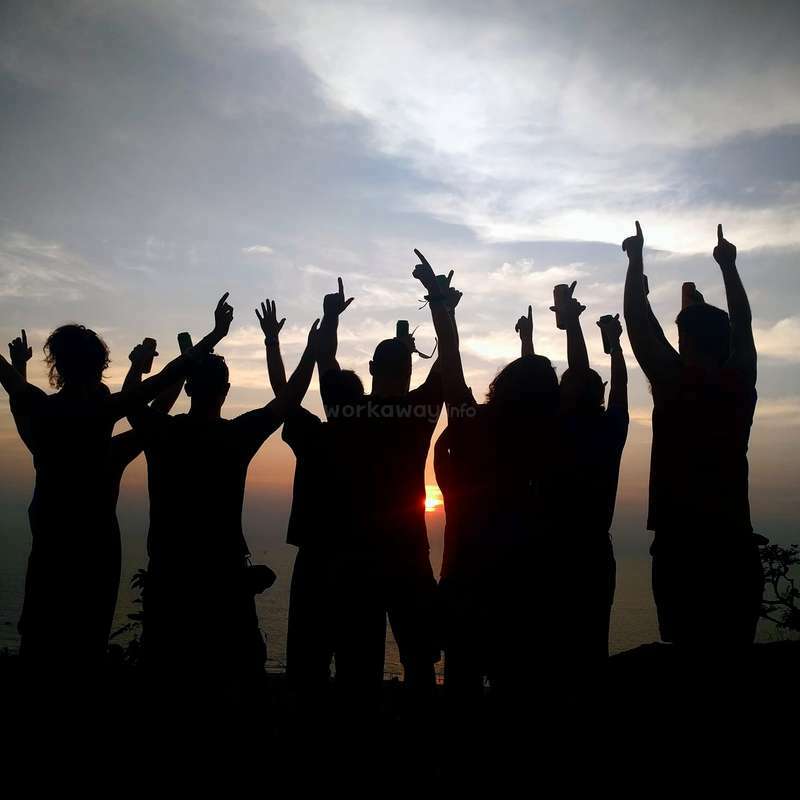 They… read more really helped bring the Jungle family together and we will never forget the time we spent with them. There were tears on both sides when we had to say goodbye. We will miss you forever guys! Had an absolute blast working here at Jungle. It really is a home away from home and has been a highlight of my trip to date staying here. Couldn't speak more highly of my time there and do sorely miss the place and people. Thanks for everything! We had an awesome month at the hostel! 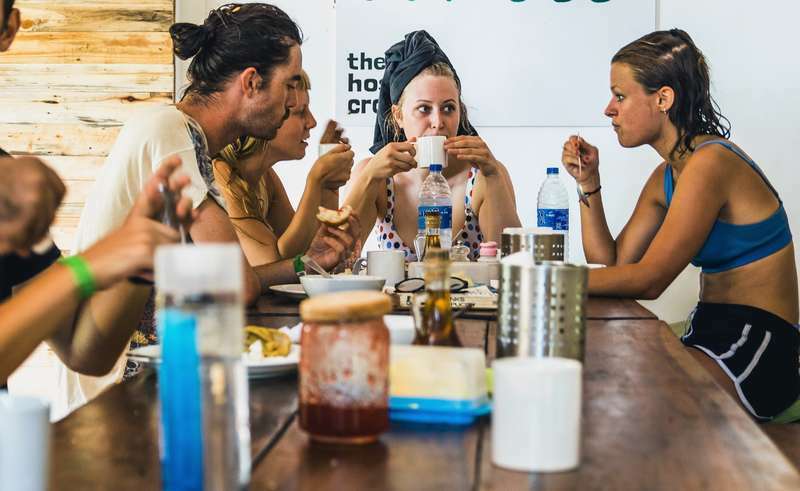 It’s a clean, bright and airy hostel with lots of common places to chill out and meet loads of new people. The breakfast was one of the best we’ve had in hostels on our travels too. 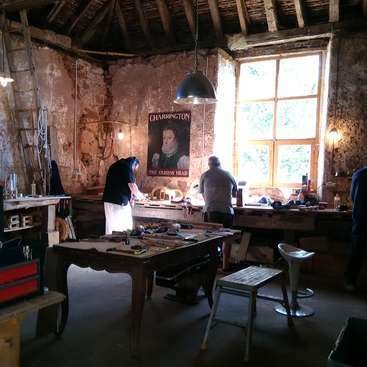 Our days normally consisted of updating the noticeboards, filling up the beer fridge and advertising and leading the daily… read more activities. Taking people to markets, clubs, trance raves, organising sunset drinks and bonfire nights etc - and we were given freedom to come up with our own ideas for activities too. We had plenty of spare time to explore the area and all of the beaches and parties nearby. The other staff were all really welcoming, easy going and helpful towards us. 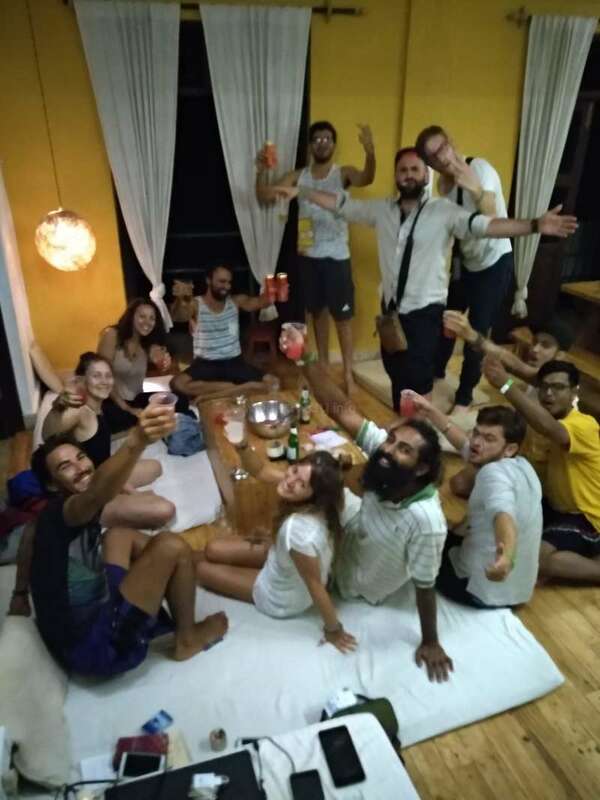 Thank you for hosting us at your wonderful hostel and giving us the best introduction to Goa! Sophie and James are absolute gems! They went above and beyond their call of duty and constantly radiated amazing vibes and energy. They were very prompt with getting things done, totally reliable, and were able to think on their feet when things went wrong. These guys are awesome to be around, to live with and it has been an absolute pleasure… read more hosting them here. Sophie and James, thank you so so much for all your help. We hope the rest of your travels are safe and beyond awesome! 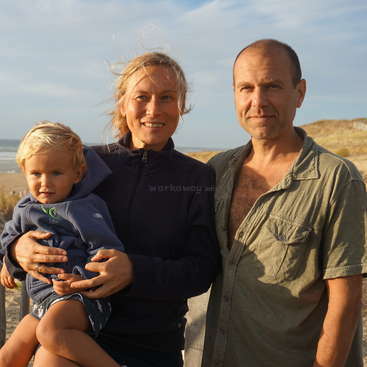 Spiel und kümmere dich um unseren Sohn im Herzen von Les Landes, Frankreich! 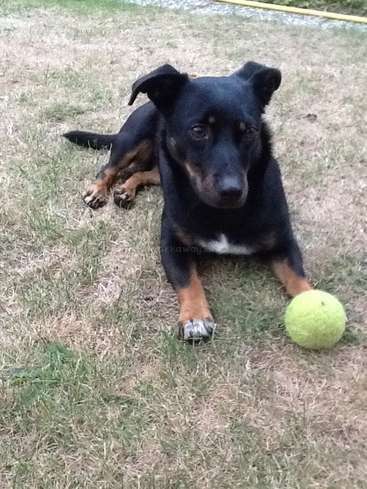 Looking after the dog, help in House and Garden near Hannover.